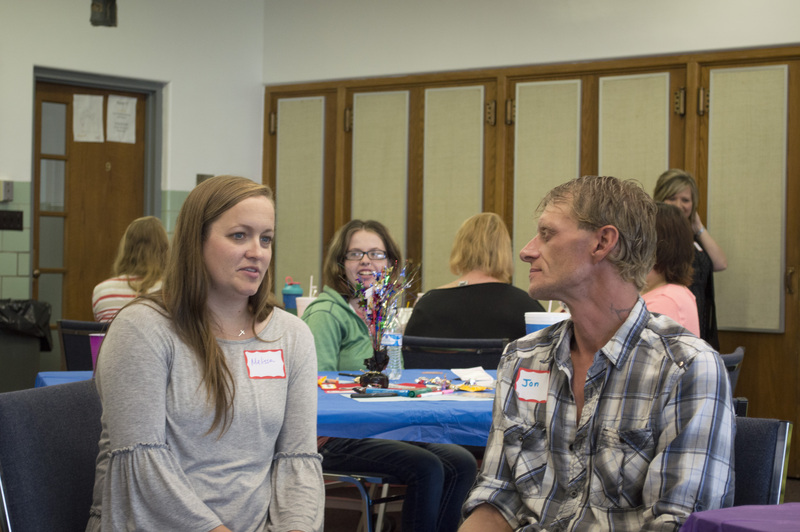 Parent Cafés are FREE parent-led get-togethers that encourage parents to openly talk about the difficulties of being a parent and share ways to strengthen their families. This is an opportunity for parents and caregivers to learn from other parents in a fun, supportive atmosphere. 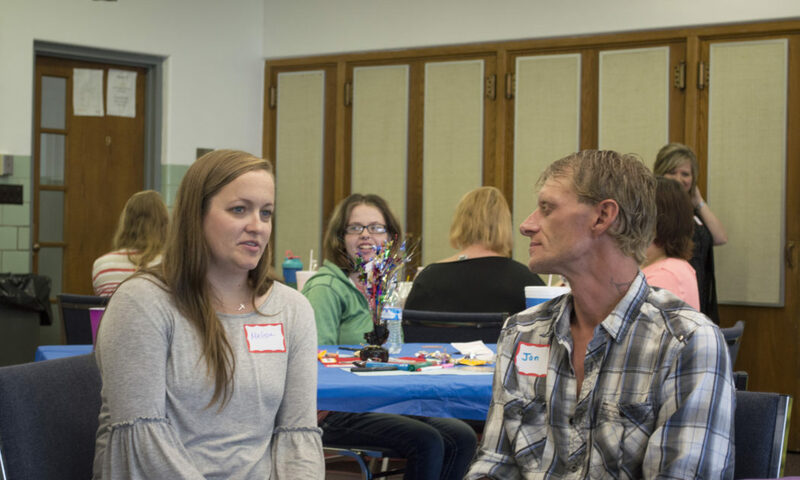 Parent Cafés were developed by Be Strong Families/Strengthening Families Illinois, a process to provide support programs and communities in engaging parents, building protective factors, and promoting deep individual self-reflection and peer-to peer learning. 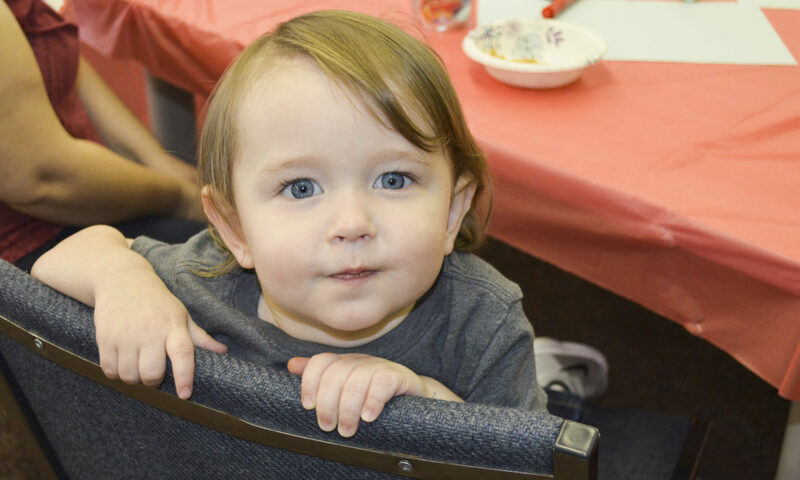 Parent Cafés are partially funded by the Safety PIN Program. To learn more, click here. Parent Cafés are 100% free! All caregivers of children are welcome - not just parents! Grandparents, aunts, uncles, foster parents, and daycare workers are welcome to attend! 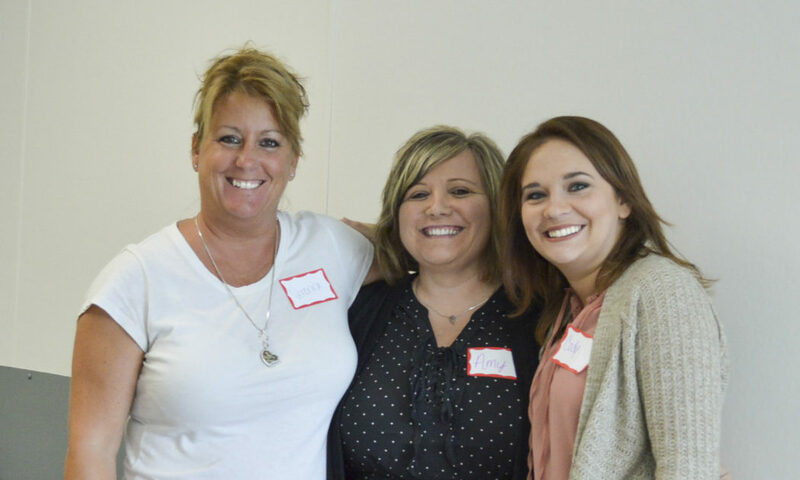 At each monthly Café, you will find a relaxed environment that allows parents and caregivers to get together to share stories, build friendships, learn how to improve communication with their children, learn how to better cope with stress, and much more! We also provide free childcare and a meal! The Cafés are designed for any caregiver of children: parents, grandparents, foster parents, etc. 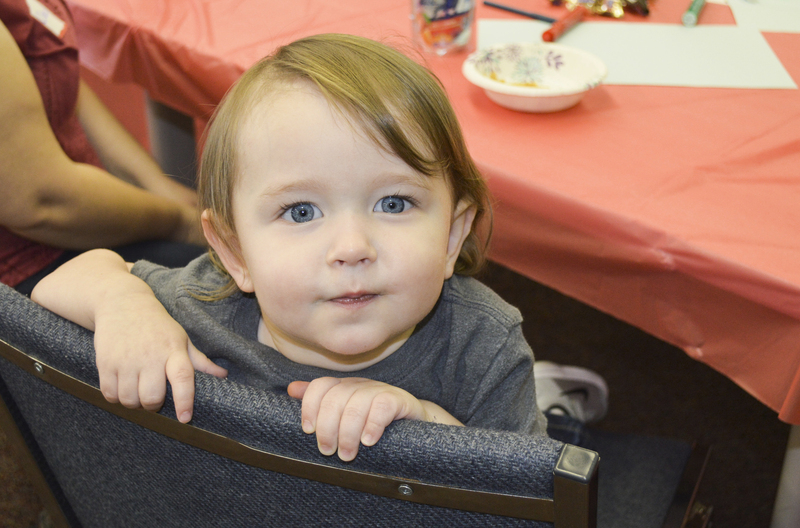 It doesn’t matter what age your children are – Cafés are open to parents and caregivers of children of all ages! Parent Cafés are held monthly in multiple counties throughout Southeastern Indiana. 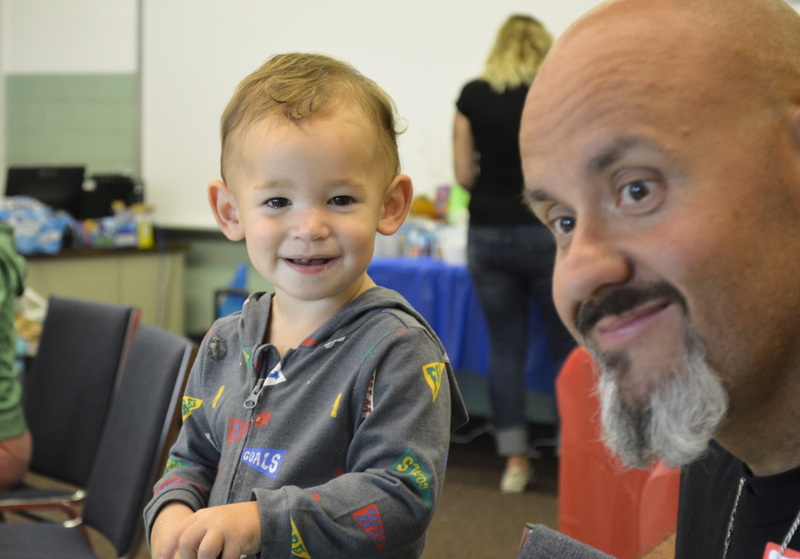 For the next available Parent Café, please visit our Calendar of Events, our Facebook page, or call us at 877-967-6263. If you live in Southeastern Indiana, there is most likely a Cafe’ available in your area. 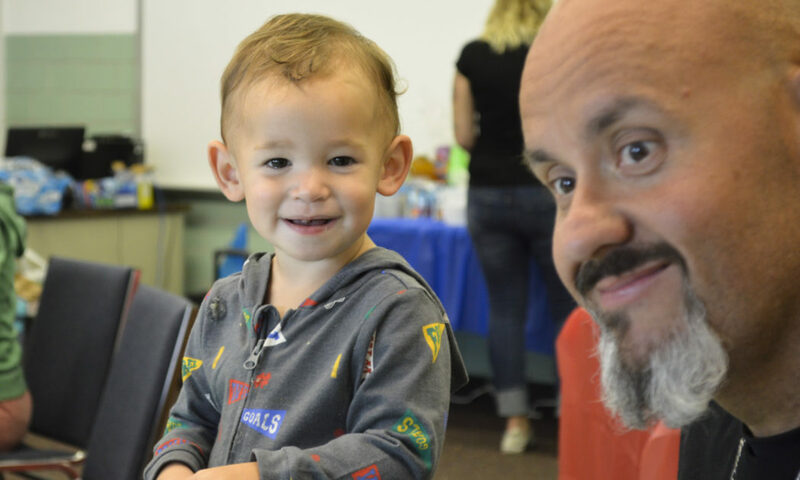 You must pre-register to attend a Parent Café by calling us at 877-967-6263 or emailing ocof@onecommunityonefamily.org.